NOW AVAILABLE- CLICK HERE TO PURCHASE Available for purchase through our website and on Amazon.com Please use Amazon Smile and Choose Deeper Still as your ministry to further support Deeper Still! 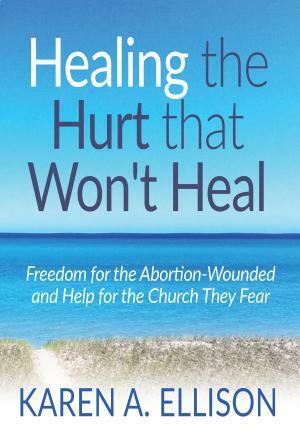 Deeper Still hosts weekend healing retreats for both women and men who have experienced or participated in an abortion as the mother or father of the child. We have 3 retreats a year plus a Chinese retreat at our homebase in Knoxville, TN as well as retreats happening around the country in our 10 Deeper Still Chapters! Enjoy looking around the website and please feel free to contact us with any questions you may have through info@GoDeeperStill.org. Thank you and God bless!